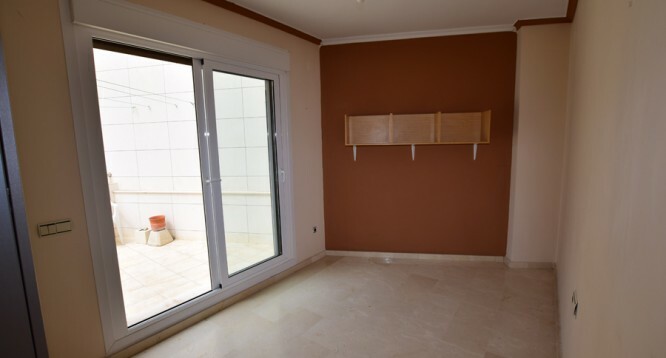 Penthouse Apartment Castilla Mar in Calpe | Buy a house in Calpe, Alicante, Spain with Leukante Realty S.L. 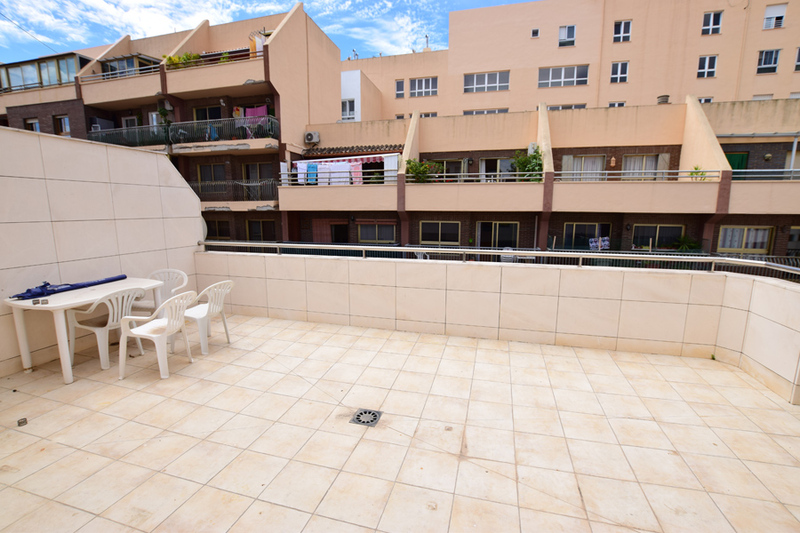 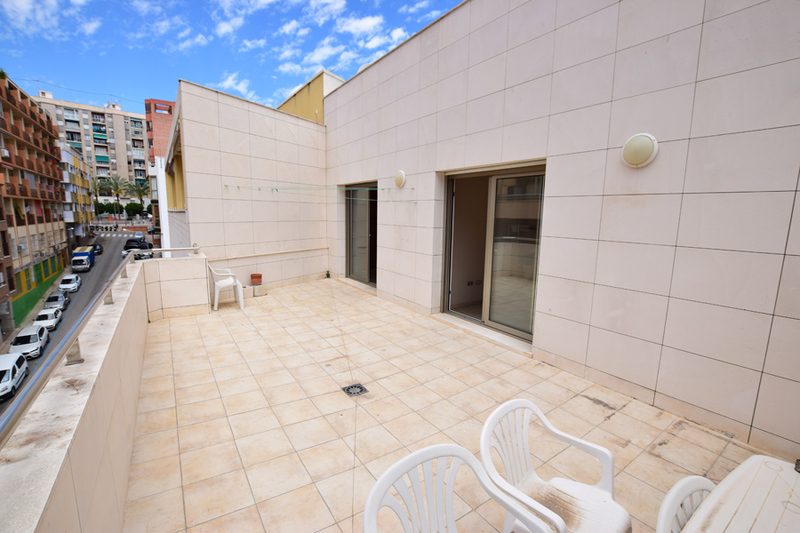 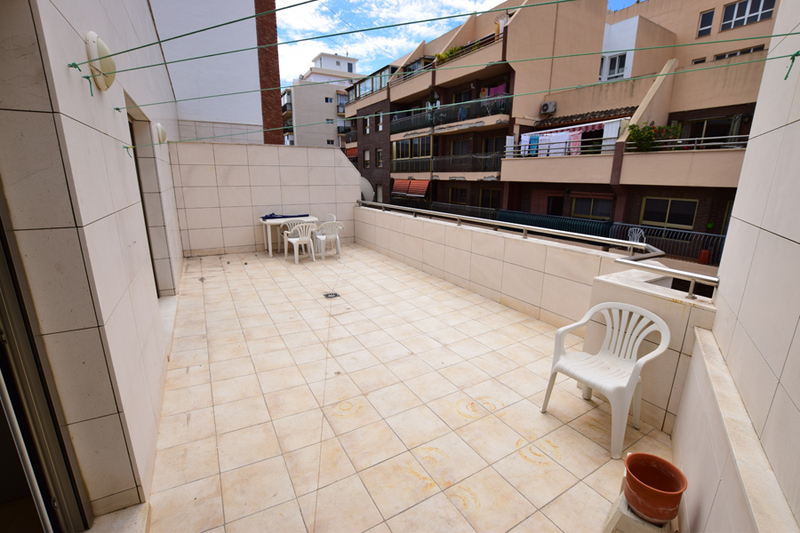 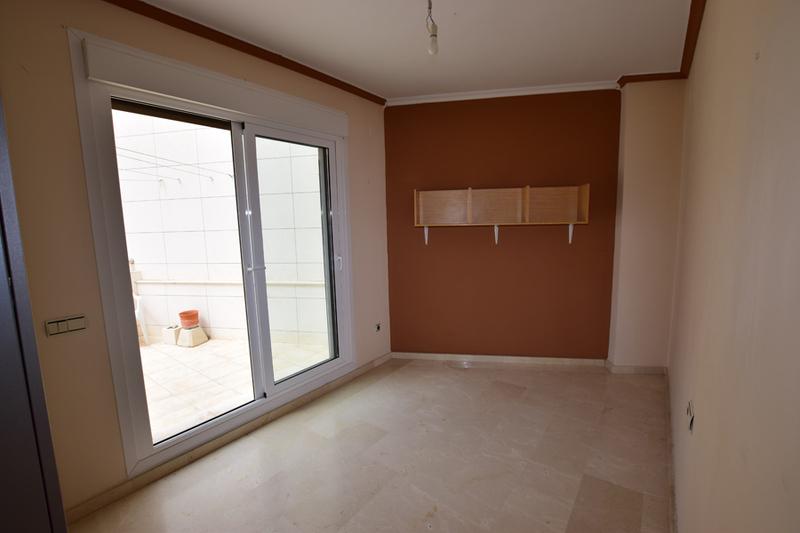 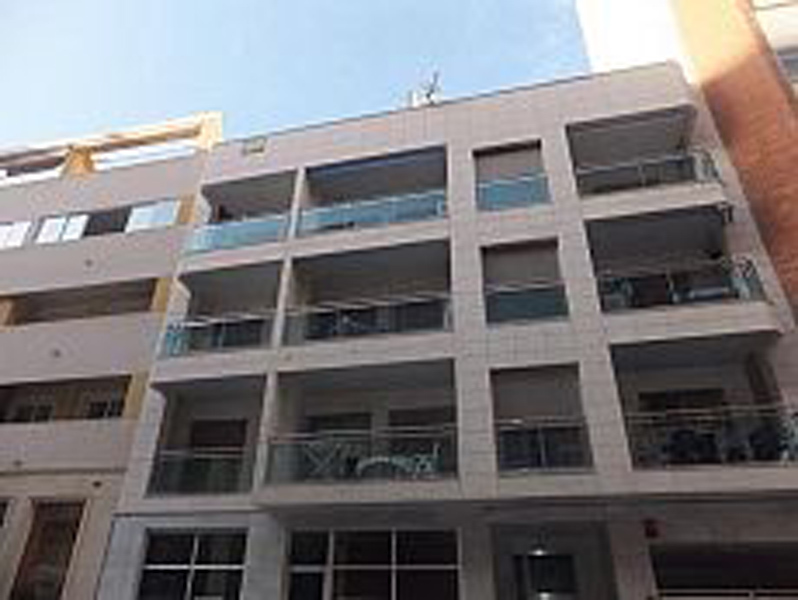 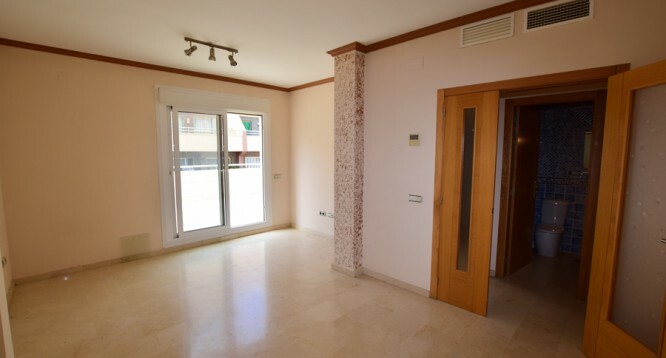 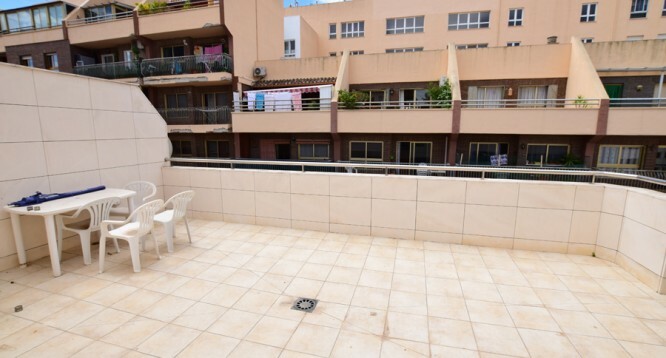 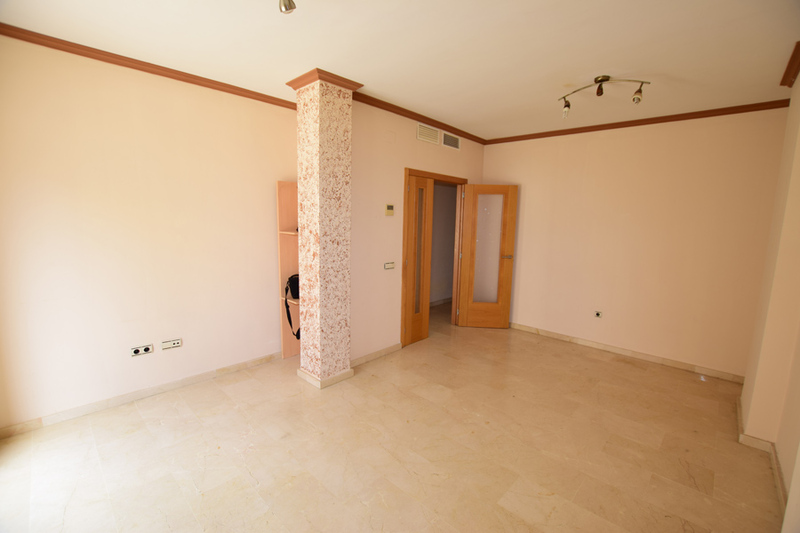 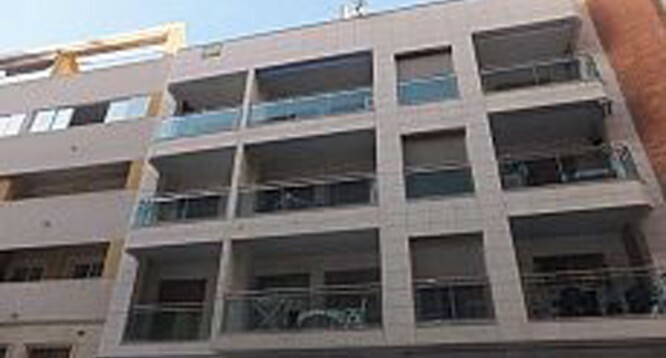 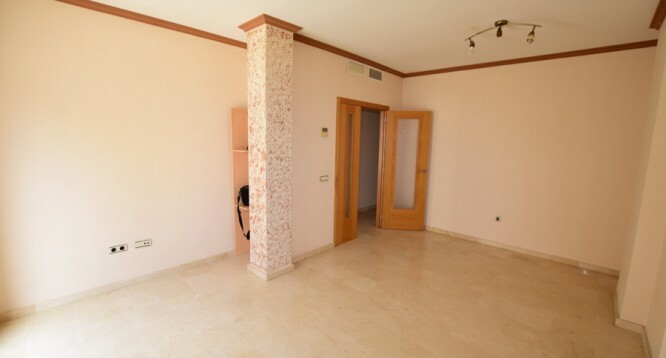 Bright penthouse apartment in Castilla Mar in Calpe with terrace. 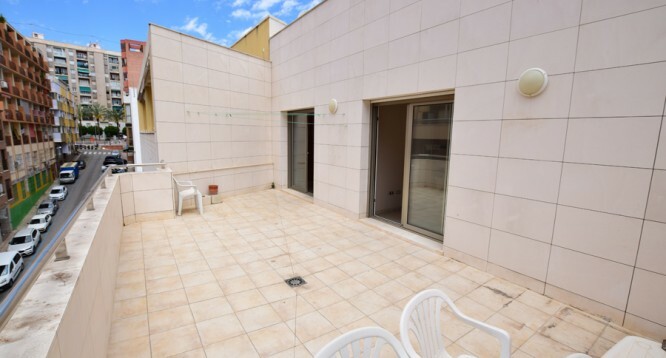 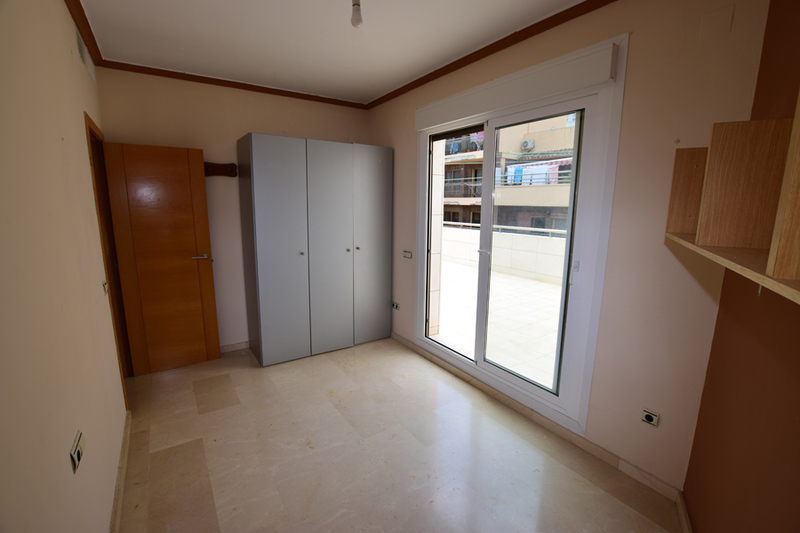 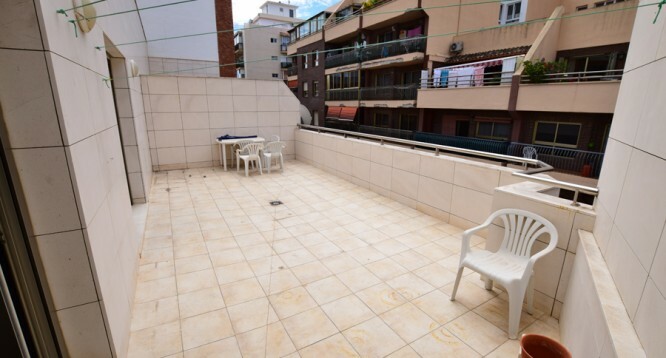 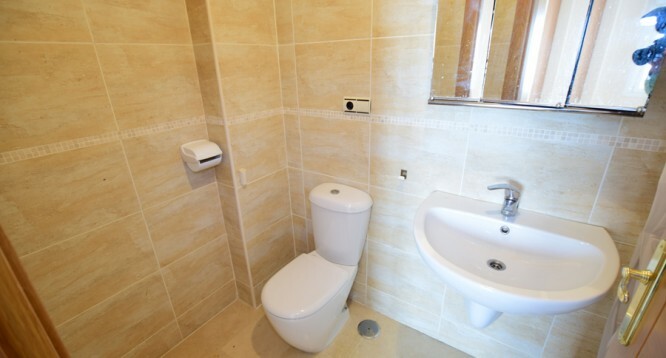 The apartment it on the fourth floor and distributed as followed: 3 bedrooms with fitted wardrobes, 2 completed bathrooms with shower, living-dining room, large equipped kitchen with utility room and terrace (28m2). 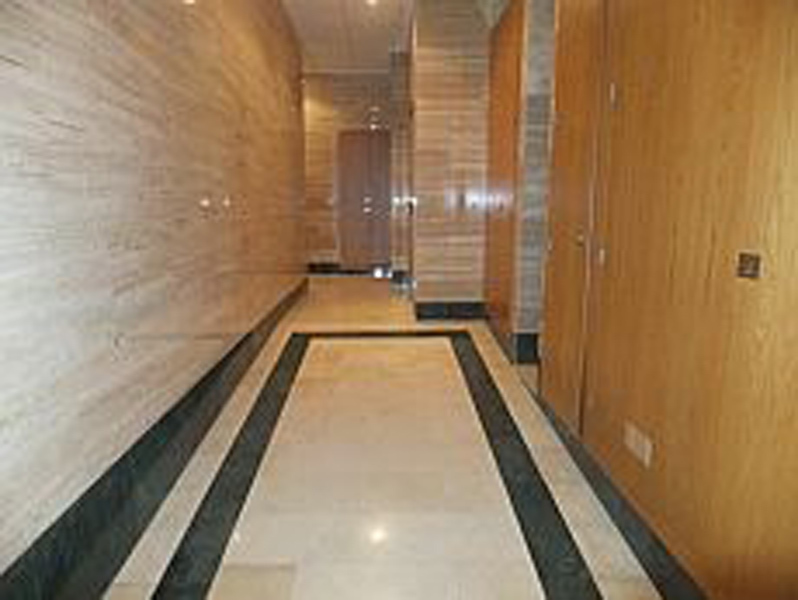 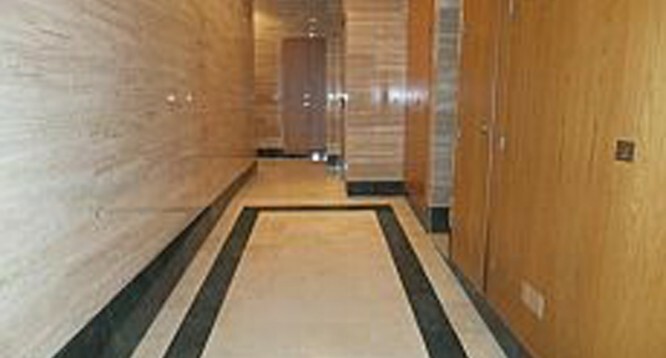 The building was built in 2007 with lift. 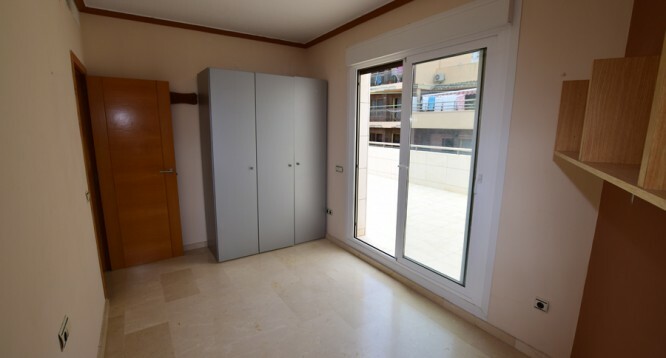 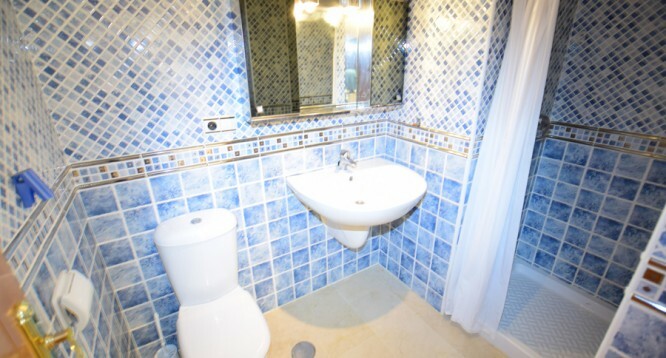 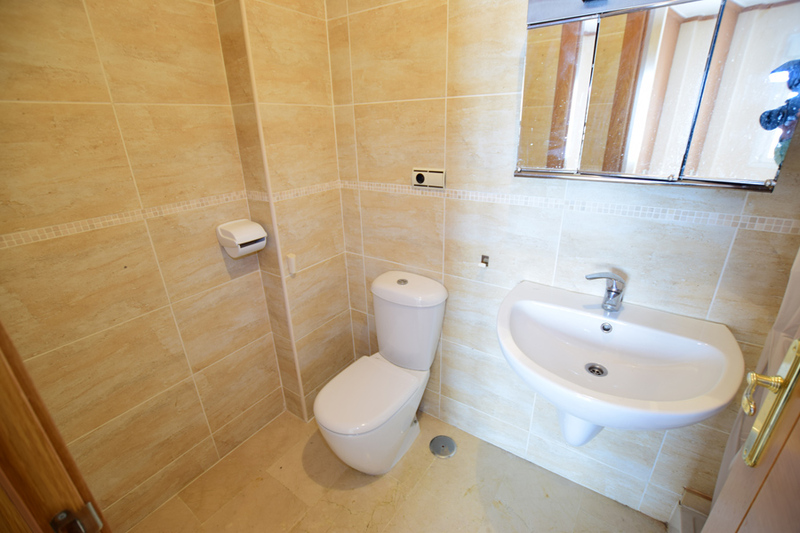 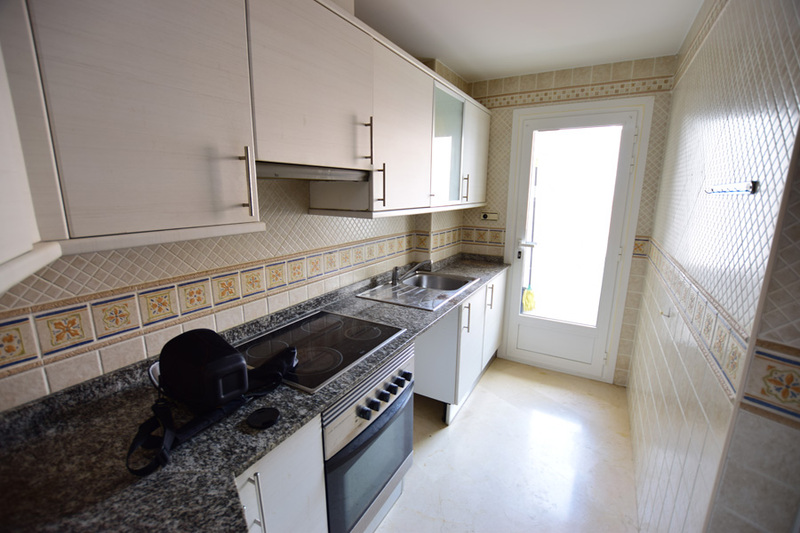 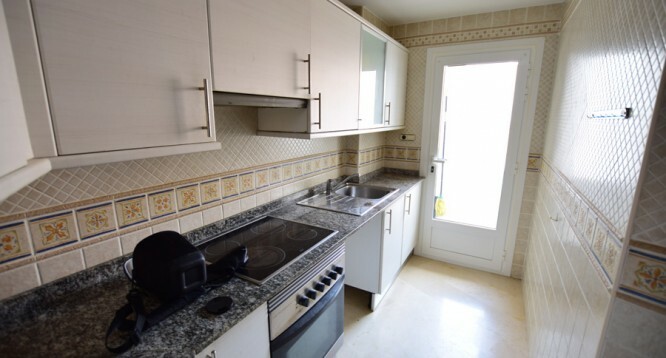 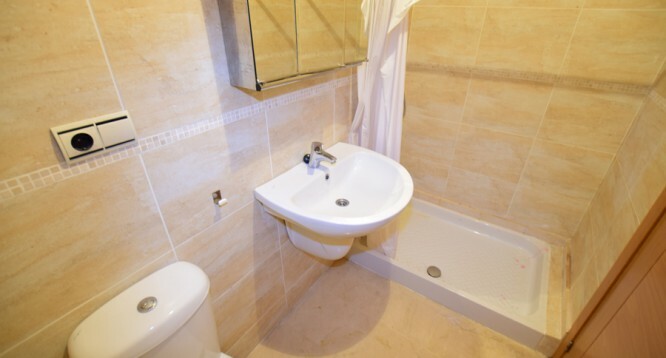 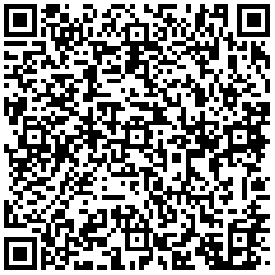 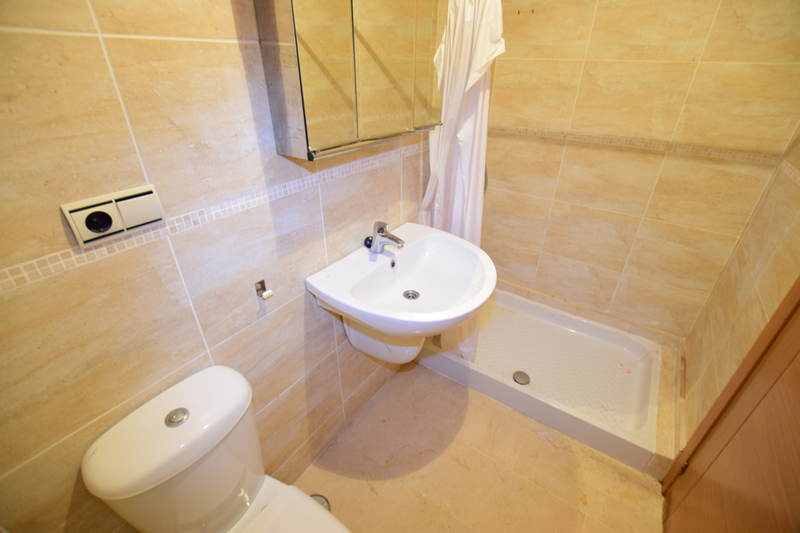 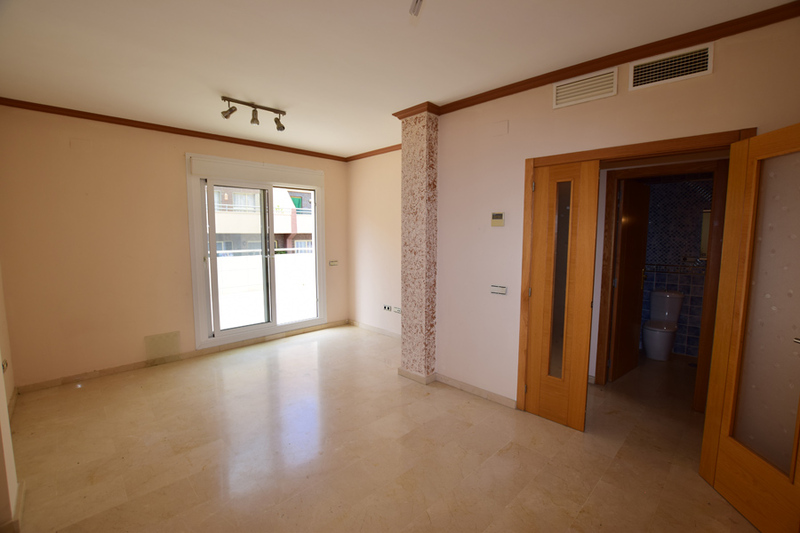 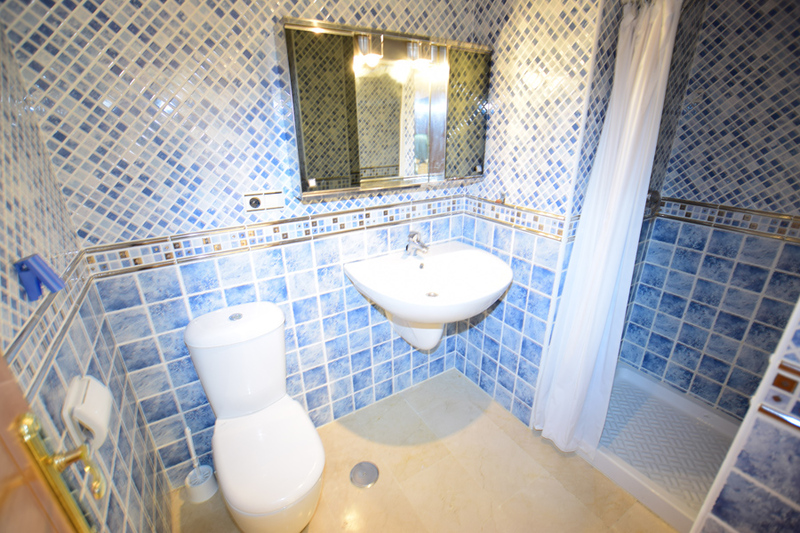 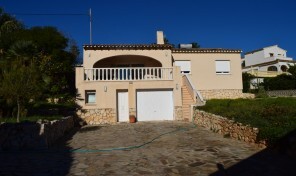 Near from Poniente Beach and all the amenities.